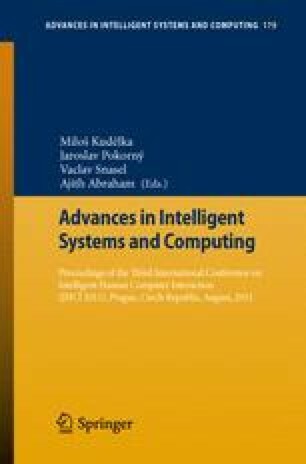 In this paper, we present a generic interactive framework based on human cognition, where the system can learn continuously from the Internet and from its interaction with the users. To show the utilization of this framework, Iintelli, an agent based application for multiple text document summarization is developed and compared with the MEAD on the Cran Data Set. Mead is a natural language processing-based summarizer, which provides summary by extracting sentences from a cluster of related documents and Cran is a data set maintained by Information Retrieval Group at University of Glasgow. The human knowledge and experience are represented through fuzzy logic-based word-mesh and sentence-mesh, which can learn. Learning is performed using the competitive models, namely, Maxnet and Mexican Hat Models. As the result shows, the framework performs well as a multi-document summarizer. Though we have tested the framework for multi-document summarization, we believe that it can be extended to develop interactive applications for other domains and tasks.